This week on Artwaves: Stock Schlueter, Elaine Benjamin and Michelle Murphy-Ferguson. All three are North Coast Open Studios charter artists. They discuss their current work, influences and the importance of Open Studios to them individually and to the Humboldt County community as a whole. The 20th annual North Coast Open Studios continues this Saturday and Sunday, June 9 and 10, from 10 a.m. to 5 p.m. Visit northcoastopenstudios.com for maps to studios. You can listen to the program in the iTunes or Google Play. 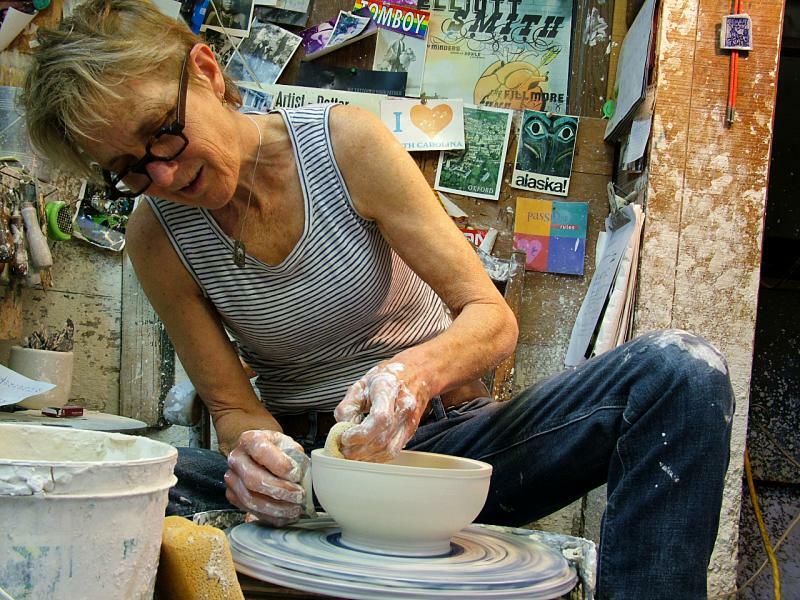 Artwaves interviews with three North Coast Open Studios charter artists. The Tuesday, May 29 Artwaves program is now available in the KHSU Archives, iTunes or Google Play. Featured: Arcata printmaker/silk painter/watercolorist Patricia Sennott, part of our series of interviews with North Coast Open Studios charter artists. The 20th annual Open Studios will be held this and next Saturday/Sunday, 10 a.m.-5 p.m. across Humboldt County. Visit northcoastopenstudios.com for information. Also on Artwaves, NCRT Managing Artistic Director Calder Johnson discusses the timely and powerful rock musical "Hedwig and the Angry Inch." 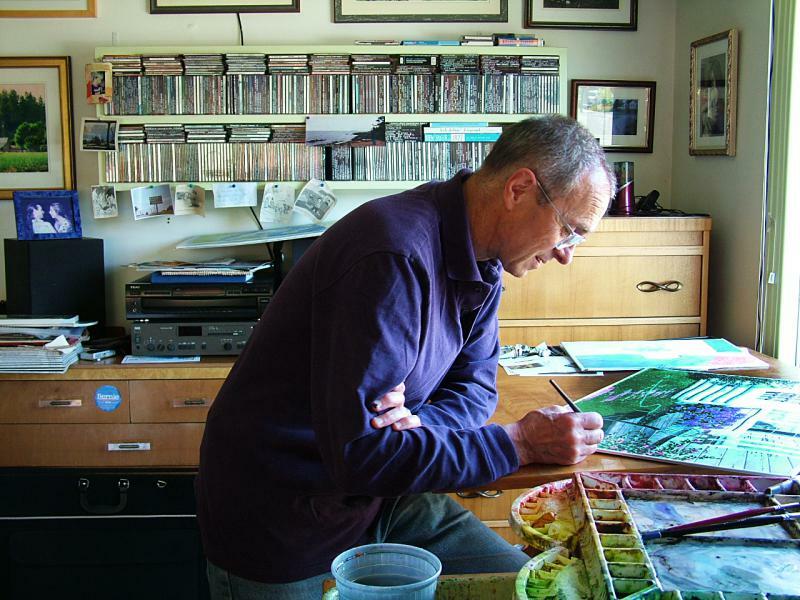 Arcata watercolorist Alan Sanborn joins Artwaves this week, as the second in a series of Artwaves interviews with North Coast Open Studios artists who’ve participated in the event since it began 20 years ago. Also, music merges with visual art courtesy of Kathrin Burleson’s “The Creation” painting series featured in Eureka Symphony’s final concert of this season to be held Friday and Saturday at 8 p.m. at the Arkley Center for the Performing Arts in Eureka. Arcata potter Peggy Loudon talks to Artwaves. It's the first in a series of interviews with North Coast Open Studios charter artists whose ongoing participation goes back to the first Open Studios in 1999. Also D*STATE, a group show of surrealist work at Black Faun Gallery in Eureka. Arcata potter Peggy Loudon and D*STATE, a group show of surrealist work at Black Faun Gallery. Redwood Curtain's "The House That Will Not Stand"
This week on Artwaves: A character study per guests’ extensive research of and commitment to the characters in Marcus Gardley’s The House That Will Not Stand, which had its world premiere in 2014 at Berkley Rep. It’s the next production of Redwood Curtain, on stage Thursdays-Saturdays through May 26. The House That Will Not Stand, the latest production from Redwood Curtain. 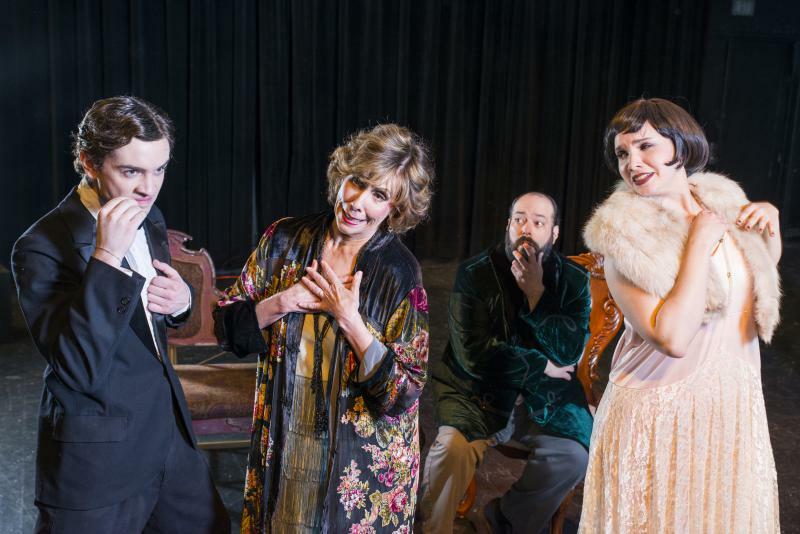 This week on Artwaves: Humboldt State University Department of Theatre, Film & Dance takes on Noel Coward’s “Hay Fever,” a classic filled with bravado. Shawn Wagner and William English discuss HSU's production of "Hay Fever" by Noel Coward. This week on Artwaves, Eureka Symphony’s guest artist Robert Satterlee, pianist/educator, talks about the upcoming “Language of Love” concert Friday and Saturday nights, April 13 and 14. 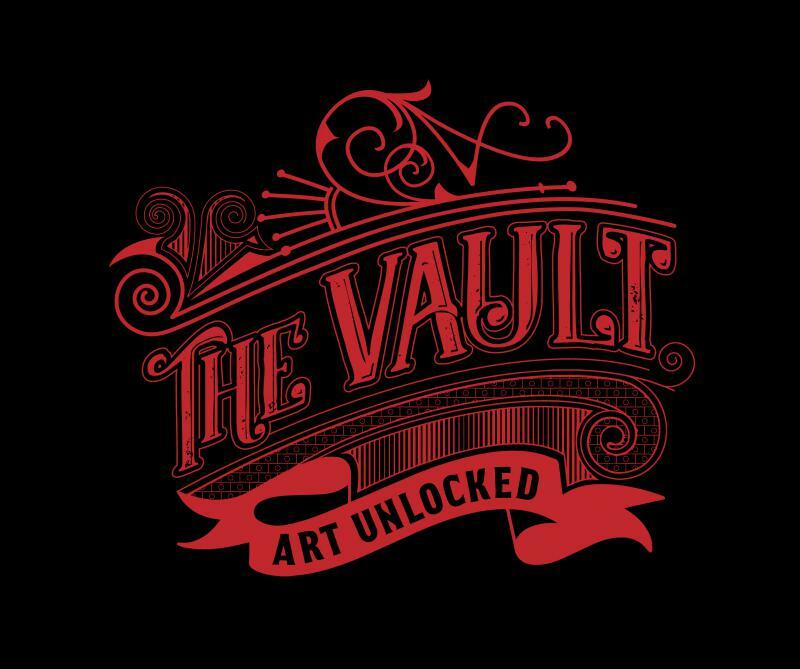 Also, Zack Rouse and Damion Sharpe discuss their impetus and planning for their new theatrical/film performance space called The Vault Eureka. 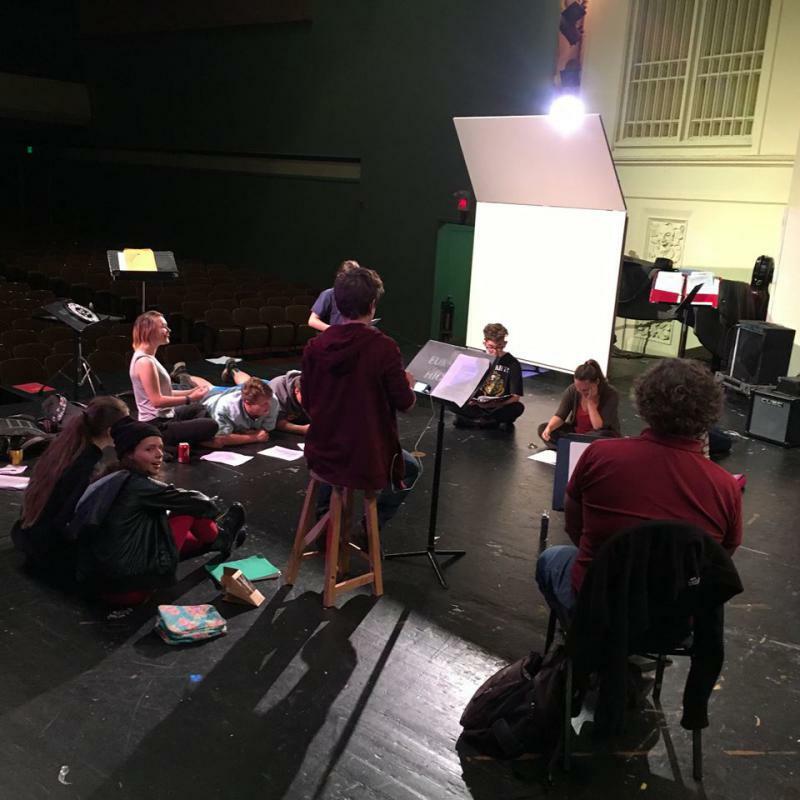 Eureka Symphony’s upcoming “Language of Love” concert; new theatrical/film performance space called "The Vault Eureka." 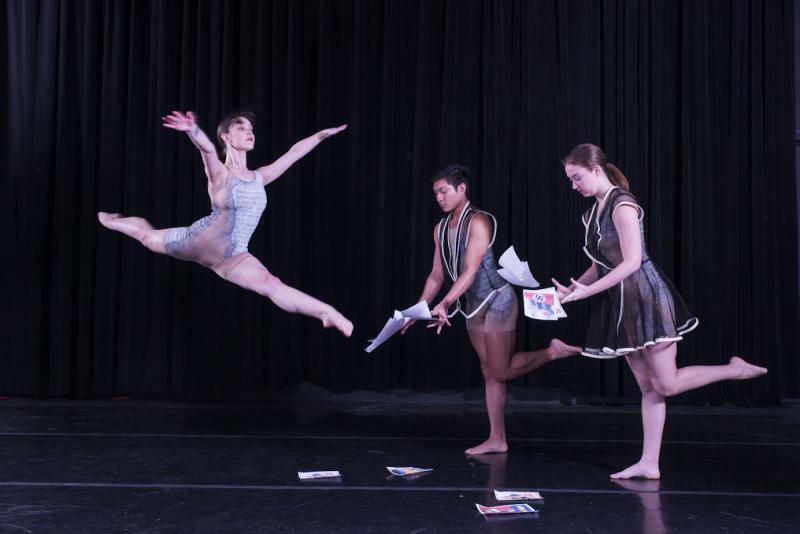 This week on Artwaves, four Humboldt State University students discuss their participation in “Divergence,” an original dance concert created by Theatre, Film and Dance Department students and faculty. The shows are in the Van Duzer Theatre for the next two weekends. "Divergence”, an original dance concert. North Coast Repertory Theatre Managing Artistic Director Calder Johnson and Brenda Perez from Centro del Pueblo discuss NCRT’s La Voz Project and the project’s pilot play -- the inspiring and relevant “The Tenth Muse,” now on stage at NCRT. 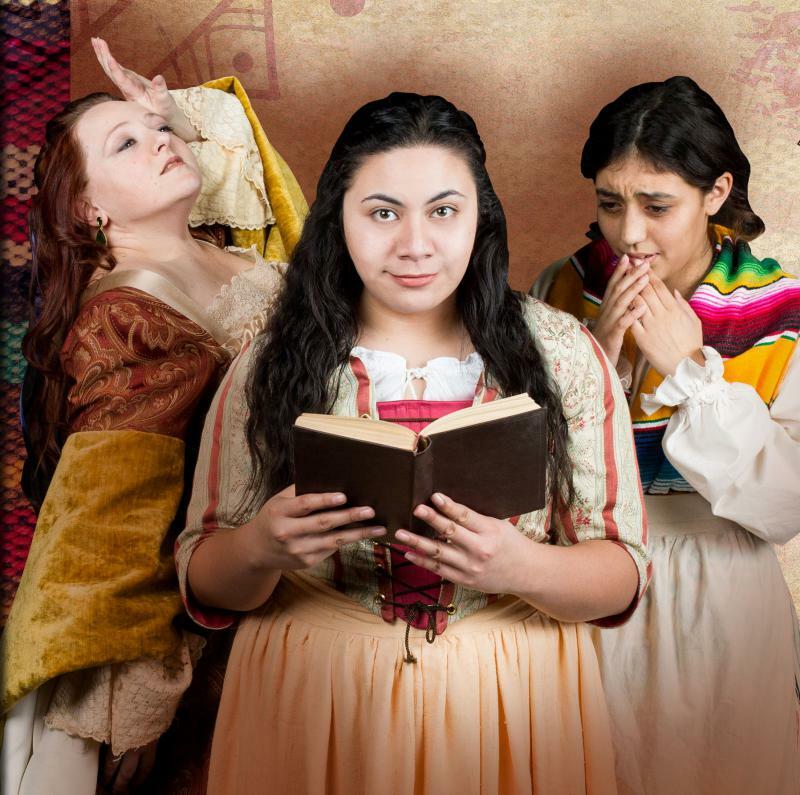 NCRT Launches La Voz, stages ‘The Tenth Muse’. This week on Artwaves: Rabbi Naomi Steinberg speaks about the performance “The Angel’s Wings” she is giving with her son and longtime music collaborator Berel Alexander this Saturday, March 17 at 7 p.m. at the Morris Graves Museum of Art. This week on Artwaves: an interview with Allyson Ditchey, founder of Connect the Arts (connectthearts.com), a new and free Website whose purpose is to allow all affiliated with art of any discipline to connect, plan, create, commiserate, nurture. She’ll present the new site during an open house Saturday, March 10, 4-7 p.m. and Sunday, March 11, 2-5 p.m. at HLOC’s SPACE, 92 Sunny Brae Center. 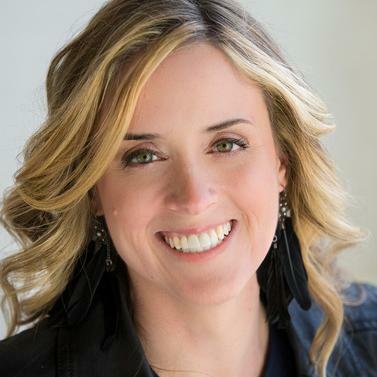 A chat with Allyson Ditchey, founder of Connect the Arts (ConnectTheArts.com), a new website whose purpose is to allow all affiliated with art of any discipline to connect, plan, create, commiserate, nurture. Dell’Arte International School of Physical Theatre’s first-year students present bold and bawdy physical humor, archetypal characters, improvisation and literal and metaphorical masks in a Commedia Dell’Arte performance Feb. 1 – 3 at 8 p.m. at the Carlo Theatre in Blue Lake. Dell’Arte International School of Physical Theatre’s first-year students present bold and bawdy physical humor, archetypal characters, improvisation and literal and metaphorical masks in a Commedia Dell’Arte performance. This week’s Artwaves includes interviews with Del Norte Association for Cultural Awareness about its Arts for Veterans program, which is free to the public. DNACA Executive Director Stephanie Wenning and teacher Barbara Genovese on the Arts for Veterans program. Also, Seabury Gould on upcoming Family Literacy Night shows. 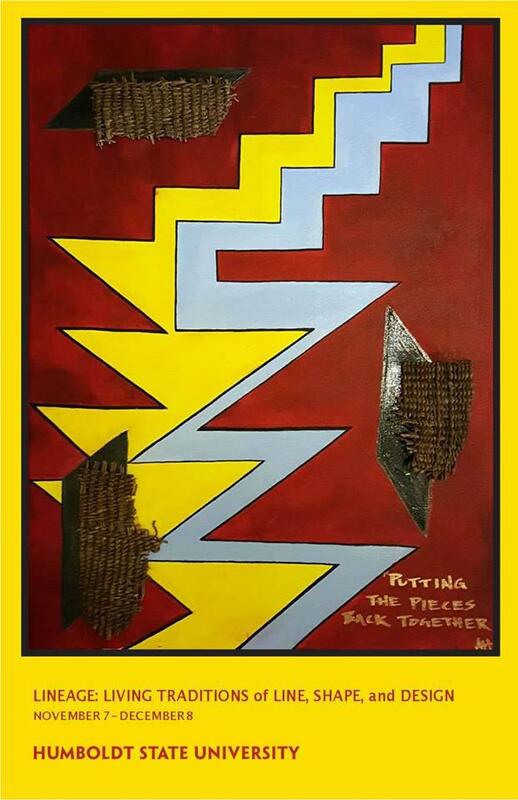 This week's Artwaves examines "JOURNEYS III" with this exhibit's creator Lori Goodman. Her exhibit is at Eureka's Black Faun Gallery through Feb. 10. 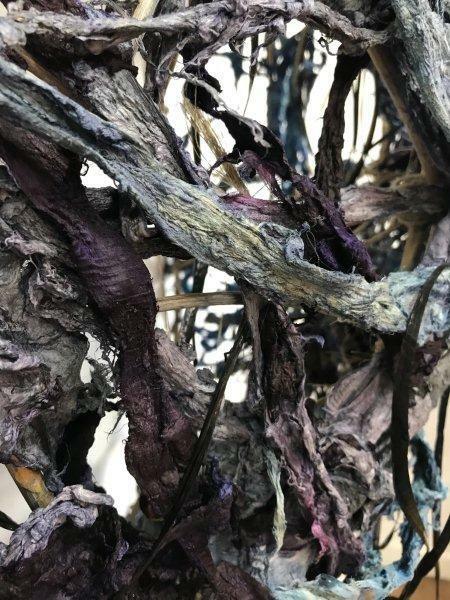 Among the displayed works is one Goodman created out of an invasive plant, whose branches she clipped and stripped and wove together to form "twin huts." Goodman will give a talk and demonstration Jan. 6 at 4:30 p.m. at the gallery. Listen to the Dec. 26 interview in our Archives. 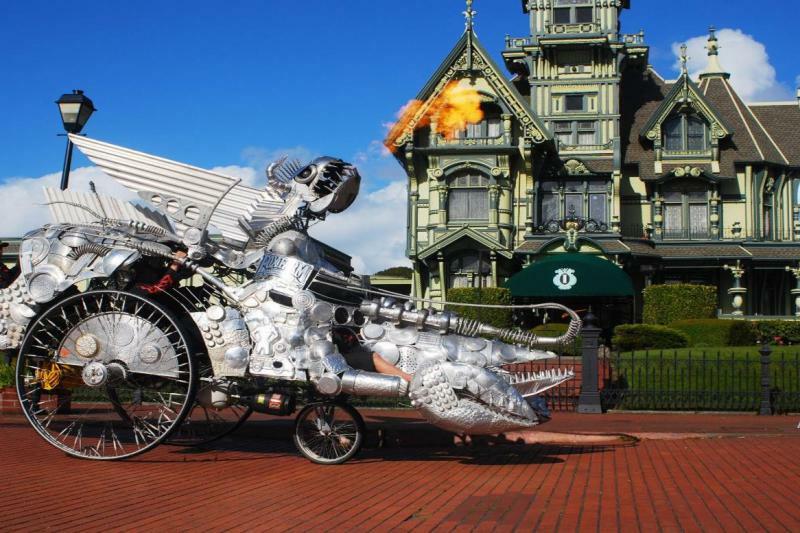 Artwaves this week is about the Science Technology Engineering Arts Mathematics (STEAM) conference in January, as well as Humboldt Arts Now Community, Arts Education programs at the Morris Graves Museum of Art and Humboldt County Office of Education's Strategic Arts Plan. HCOE Visual & Performing Arts Program Manager Stacy Young and Humboldt Arts Council/Morris Graves Museum Education Outreach Coordinator Virginia Wood talk about arts education. Our guests are HCOE Visual and Performing Arts Program Manager Stacy Young and Humboldt Arts Council/Morris Graves Museum Education Outreach Coordinator Virginia Wood. 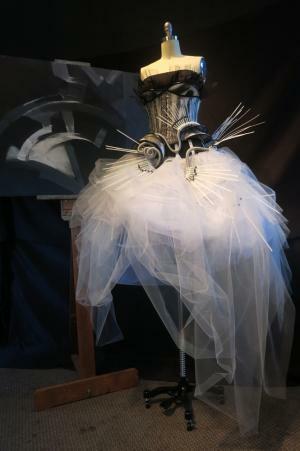 Micki Flatmo’s new exhibit “Dating Chaos: What To Wear” at Eureka’s Morris Graves Museum of Art is, indeed, about chaos. But it’s not about getting ready for your typical date. Perhaps it’s about what might come after chaos? Micki Flatmo's "Dating Chaos: What To Wear"
This week's guests on Artwaves are Humboldt State University Art Department Gallery Director Brittany Sheldon and also Brittany Britton, Art Department Gallery Assistant. 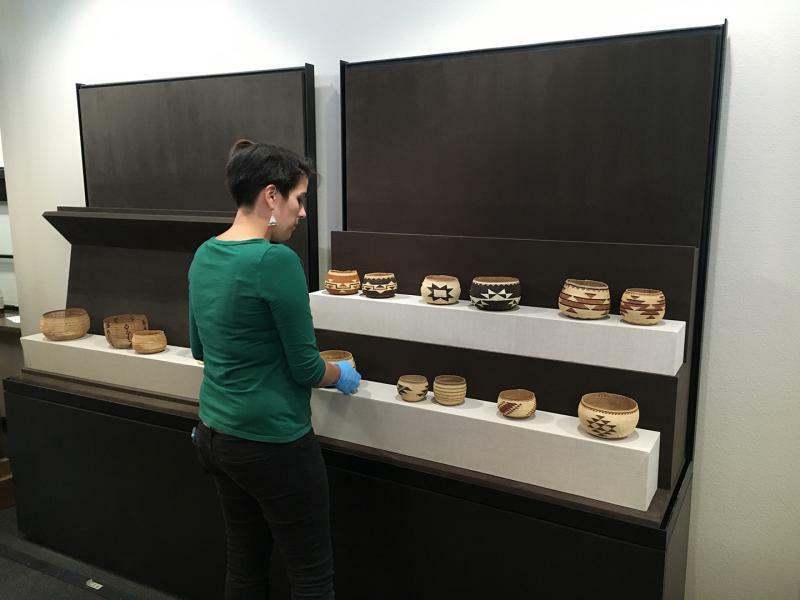 They've co-curated "Lineage: Living Traditions of Line, Shape and Design" now on display at the HSU Goudi'ni Native American Arts Gallery. What do the Eureka High Players do when renovations prevent them from building stage sets? They do an old-time radio drama, to be aired on KZZH-LP. "We decided it'd be fun to focus on storytelling rather than sets, costumes, and lights," director Nan Voss tells Wendy Butler. Voss used this as an opportunity "to get the atmosphere of a story across without all of the usual stuff we have to tell a story." Eureka High's War of the Worlds, plus Redwood Curtain's Good People. This week on Artwaves,: preview The Macabre Cabaret at Dell'Arte, and Humboldt State's production of Avenue Q. Both shows open this week. 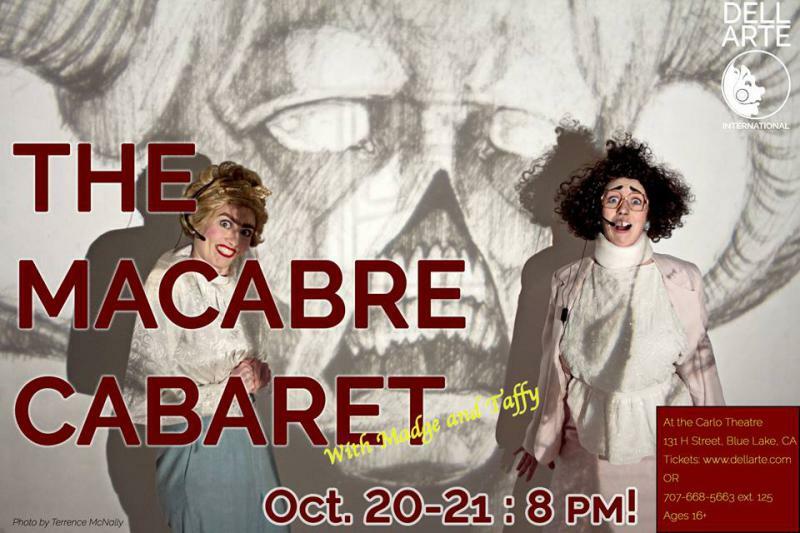 HSU's Avenue Q and Dell'Arte's Macabre Cabaret. What did life in Humboldt look like in 1987? Thirty years ago this month, local photographers fanned out across the county to document people, places, and events over at 24-hour period. 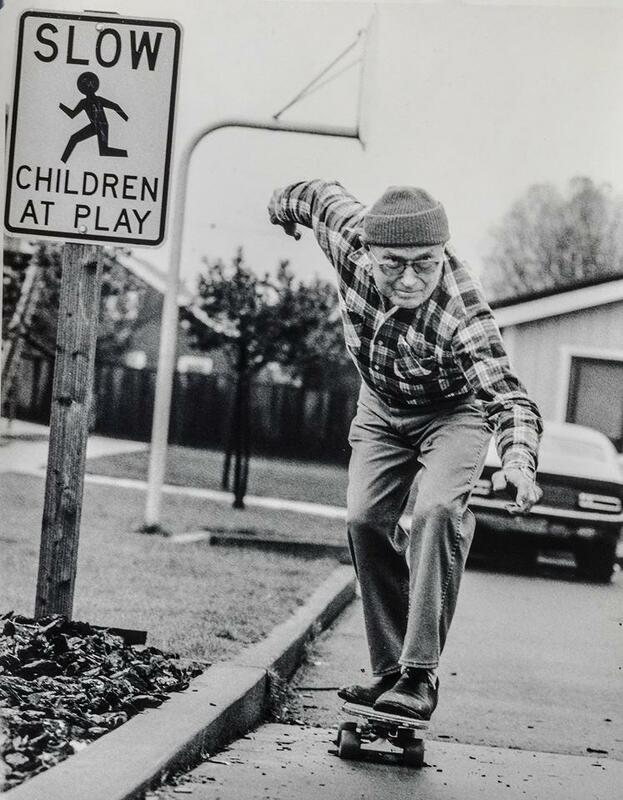 130 of those photos were compiled and published by Humboldt State professors emeritus Mark Larsen and Wayne Miller in The People, Places and Events of Humboldt County (available at the Humboldt County Library here and the Humboldt State Library here). Thirty years later, Mark Larsen and Sydney Fisher-Larson tell Wendy Butler the stories behind the book's most evocative subjects. With the project’s 30-year anniversary looming, they invite photographers of all skill levels to again photograph Humboldt County next Friday, Oct. 20. 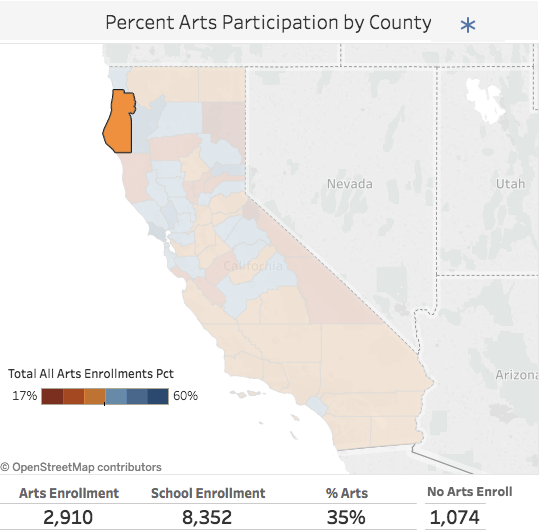 The advocacy group Humboldt Alliance for Arts Education is relaunching Friday, as a response to ongoing factors on the statewide political horizon that affect arts education in schools. 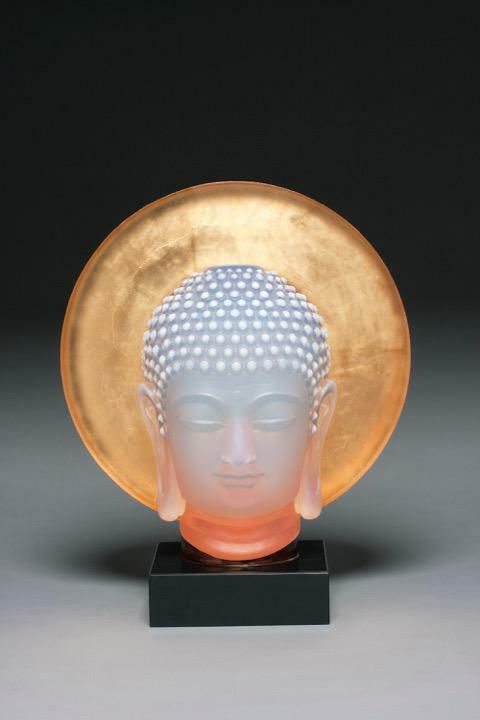 Arcata glass artist George Bucquet's work is featured in galleries around the world and in private collections. His work is also in permanent collections from the U.S. Embassy to the National Liberty Museum in Philadelphia to the White House. A new College of the Redwoods exhibit is a chance for visitors to view some of a historic collection the college purchased nearly 40 years ago. 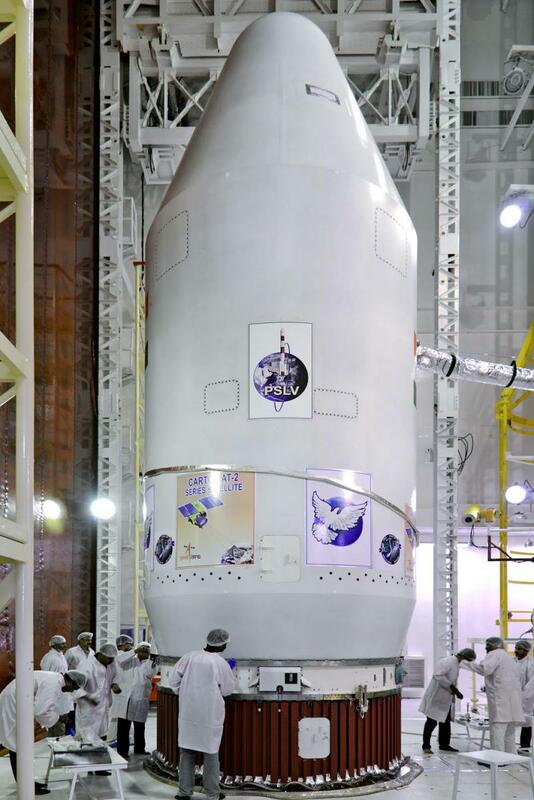 San Francisco-based satellite imaging company Planet Labs’ Artist-In-Residence Director Forest Stearns was formerly an oft-exhibited artist here in Humboldt County. Artwaves: Family Show at Humboldt Light Opera Co. This week it's all about family at Humboldt Light Opera Company and on Artwaves. HLOC's latest production Gilbert & Sullivan's Ruddigore or The Witches Curse opens this week. We talk with director Carol Ryder, actors Elsworth Pence and Katri Pitts and her daughters Trillium and Aurora, both talented singers and dancers and both performing alongside their mom and the rest of the HLOC cast in this production. 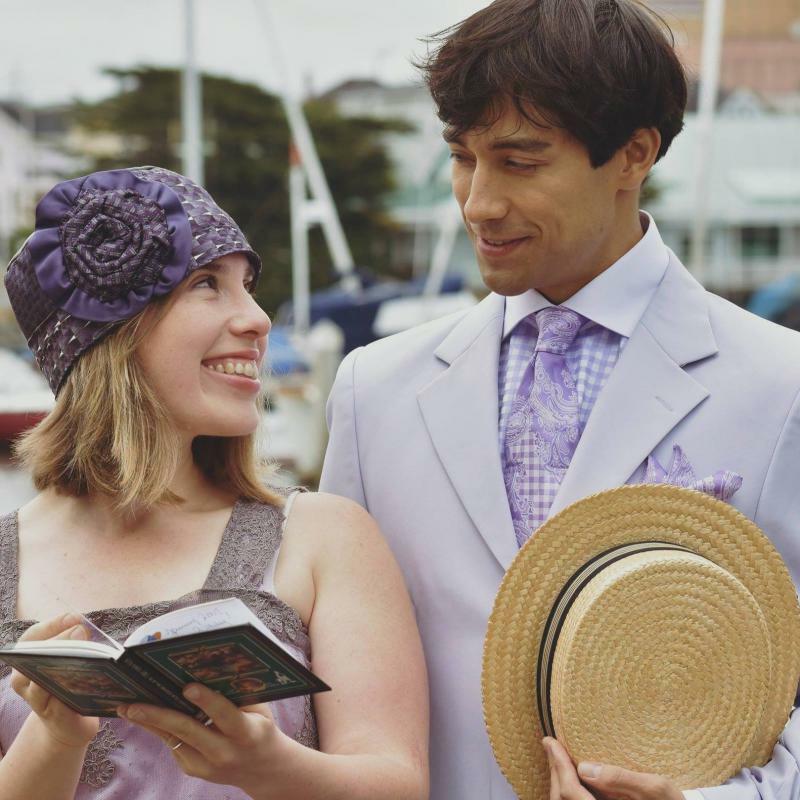 Humboldt Light Opera Company's new family-friendly production! This week’s Artwaves has two interviews connected by one topic: the city of Eureka’s multiple-year Strategic Arts Plan. The plan is all about identifying, protecting and developing Eureka’s arts and culture. And one of the projects articulated in Phase One of the plan is beautifying Opera Alley in Old Town. A continued discussion of Eureka's overarching strategic arts plan. How did a section of Eureka earn designation as a 'California Arts Council cultural district'? "You have this concentration of energy and vitality," California Arts Council chair Donn K. Harris tells Wendy Butler. The next Artwaves is on glass. 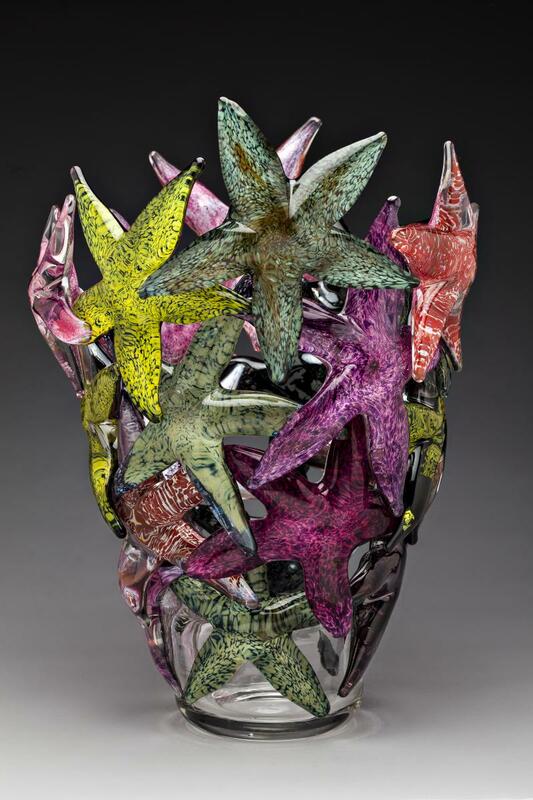 Artwaves speaks with Eureka glass sculptor John Gibbons about his interest in creating myriad styles of glass art from vases to six-foot sculptures to starfish in motion. 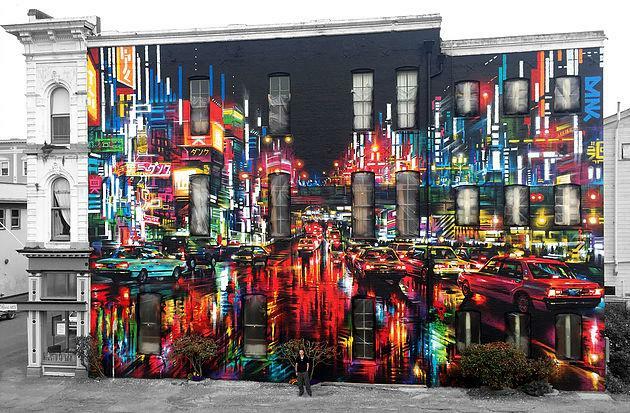 His work has been part of exhibits throughout the United States. 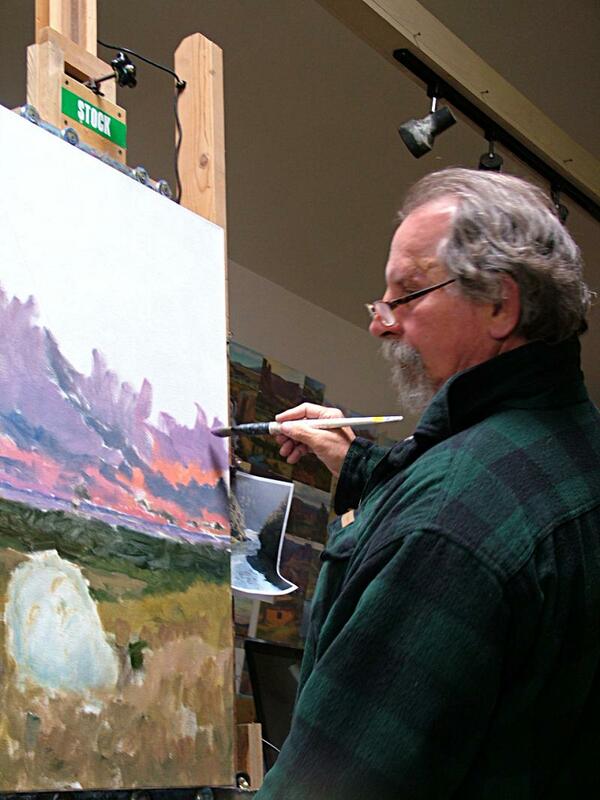 He currently is a member of Old Town Art Gallery, where his work is featured. Artist John Gibbons talks about working with glass as a medium. 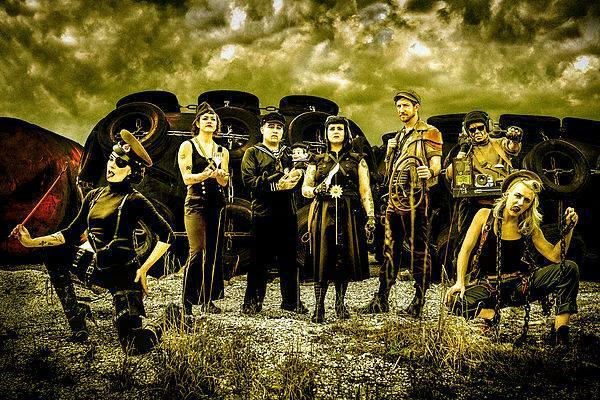 New Orleans-based LadyBEAST Productions is on a national tour with its Vaude D'Gras "Transistance" show. It's coming to the Mateel Community Center in Redway on July 11. Wendy interviews organization founder and one of the performers LadyBEAST by phone. Smokey Bill Harper is having an exhibition of his black-and-white photographs in a show titled "Having Fun from the Desert to Crescent City." The exhibit is on display at the Del Norte County Courthouse, Crescent City, through August 10. Wendy interviews Smokey Bill Harper by phone. Wendy Butler talks with LadyBEAST Productions and Smokey Bill Harper. Wendy Butler talks to co-organizers of the first Trinidad Bay Art and Music Festival coming up August 25-27. Also on today's Artwaves, learn about Matthew Lopez' "The Legend of Georgia McBride" at Redwood Curtain Theater. The show previews on Thursday and Friday, July 6 and 7, and runs through July. Redwood Curtain's "The Legend of Georgia McBride" and Trinidad Bay Arts and Music Festival.